A bad result doesn’t always mean that there’s legal malpractice, but legal malpractice does happen. When it does, you can turn to Pendarvis Law Offices in Beaufort, SC. 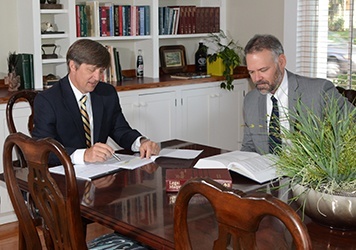 We’re one of the few law firms in South Carolina that handle legal malpractice cases. When you visit our law office, we’ll talk with you in depth about your case, we’ll do a thorough investigation, and we’ll give you an honest assessment of whether you have a legal malpractice claim. If you think that legal malpractice may have occurred in your case, take action. Contact the attorneys at the Pendarvis Law Offices today. Don’t Let a Difficult Situation Get Worse. There are many rules that govern an attorney’s behavior and duties to their clients. 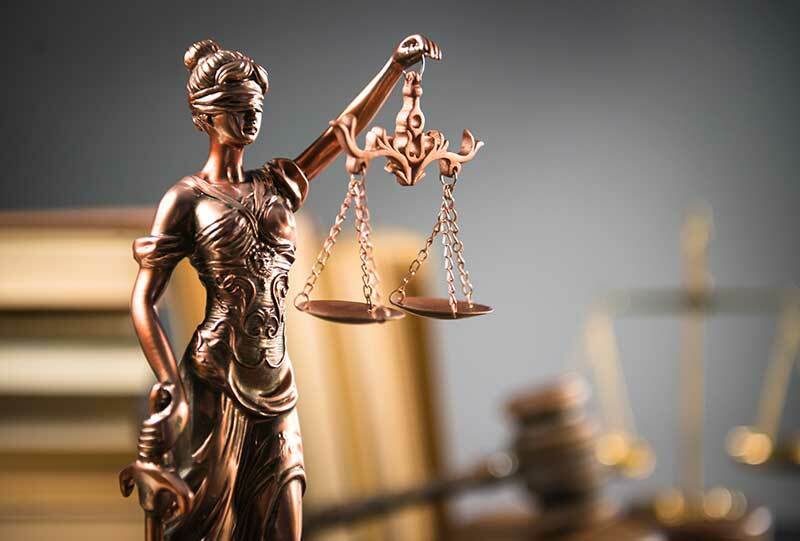 That is why we help our fellow attorneys regarding ethical issues such as lawyer advertising, collateral moves by lawyers, law firm dissolutions, lawyer departures, and accusations of ethics violations that may impact an attorney’s license to practice law. This site does not create an attorney-client relationship and it is not intended for detailed legal advice. Thomas A. Pendarvis and Christopher W. Lempesis, Jr. are licensed in South Carolina. Any result we achieve on a client's behalf does not necessarily mean similar results for other clients.